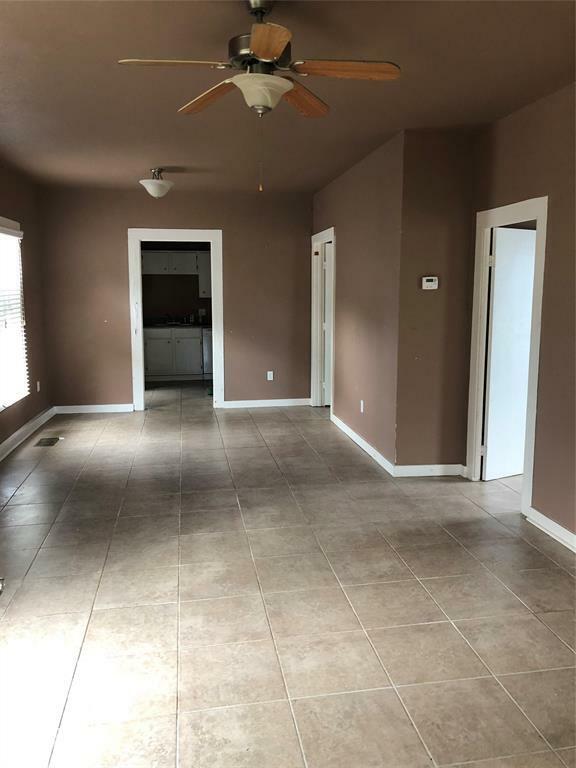 FIRST TIME BUYERS!! 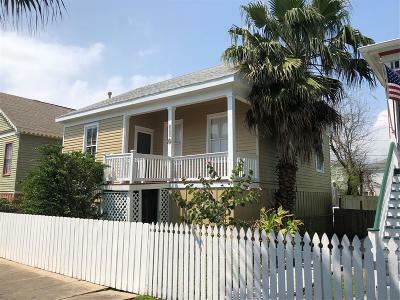 2 SEPARATE homes on one lot in the heart of the great East End Historic District! 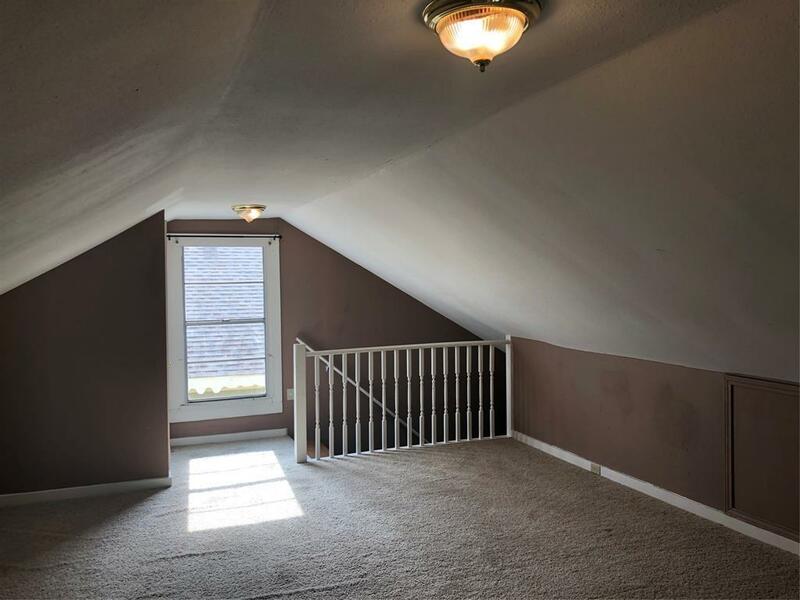 Lease one home to pay for the other. 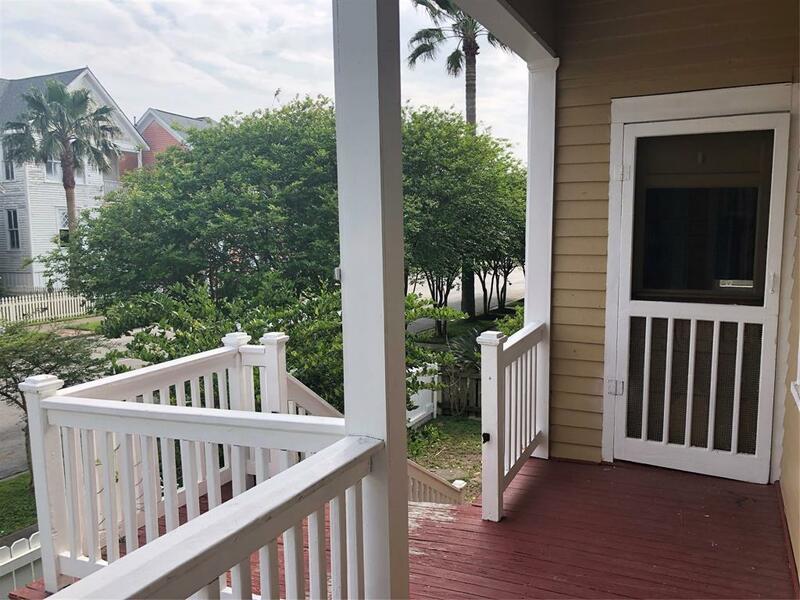 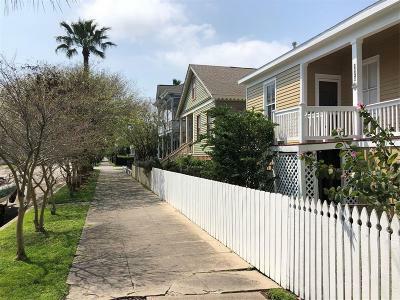 Walk to UTMB Medical and Nursing Schools, and several of Galveston's most sought out restaurants and entertainment. 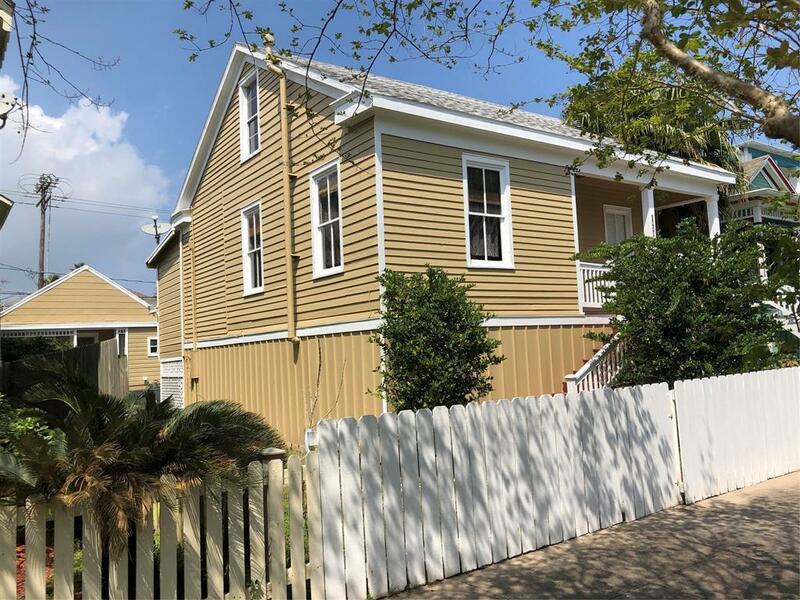 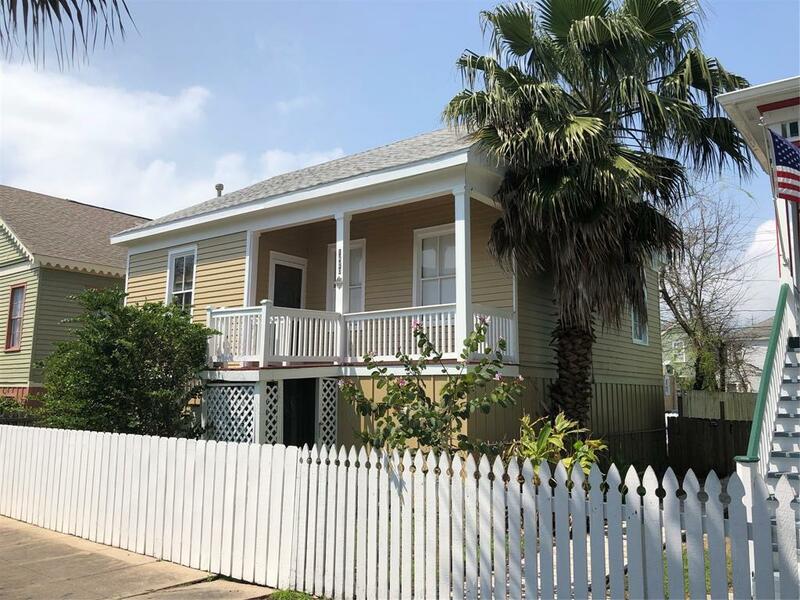 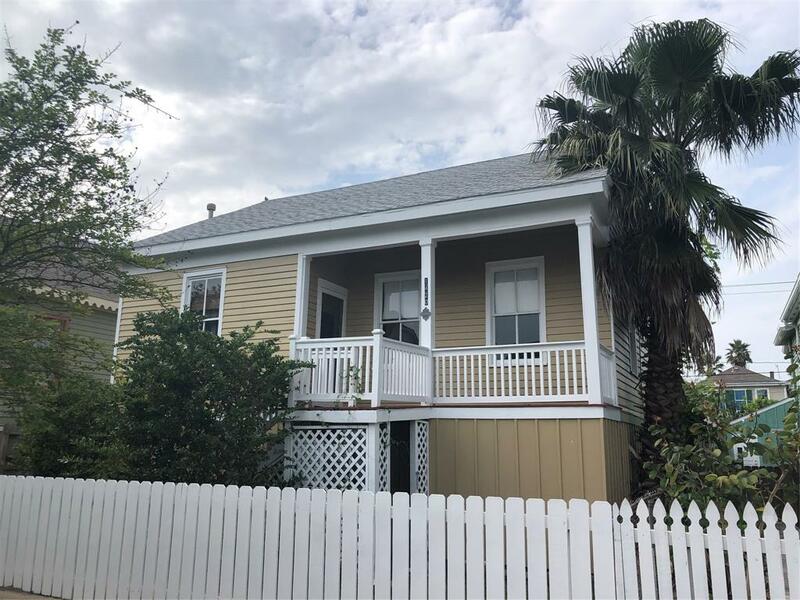 Seasonal events in the neighborhood and Strand area will certainly make the new owners of this property feel like a true Galvestonian! 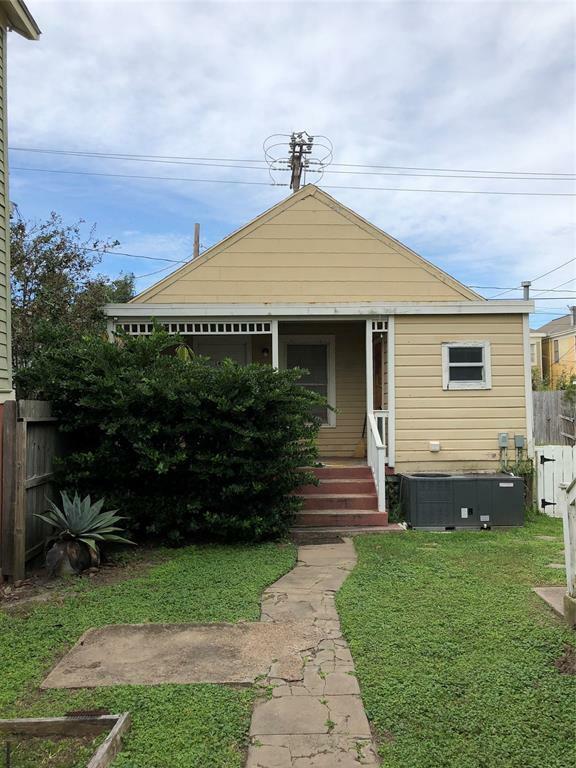 This property has been a successful investment property for current owner. 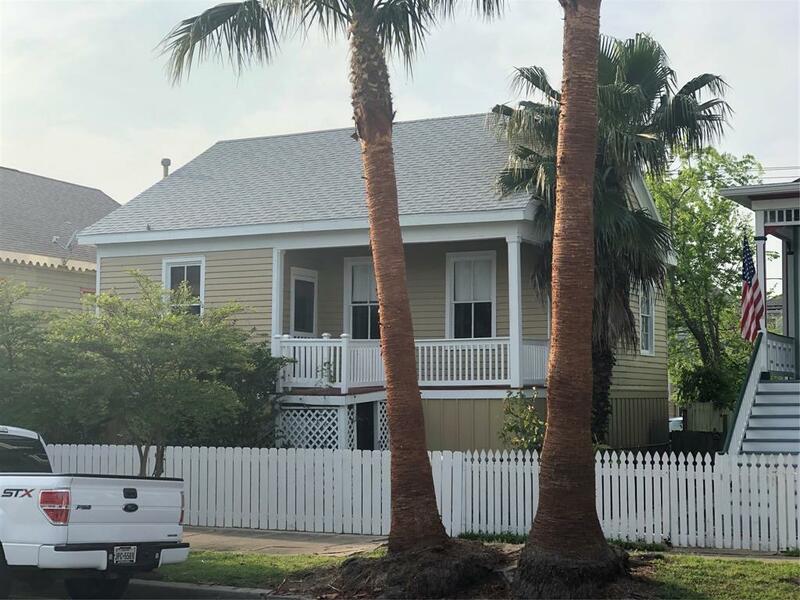 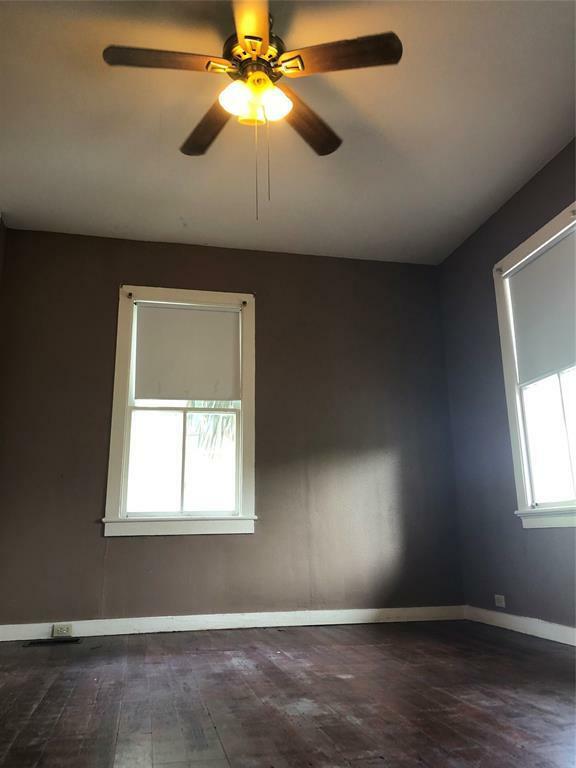 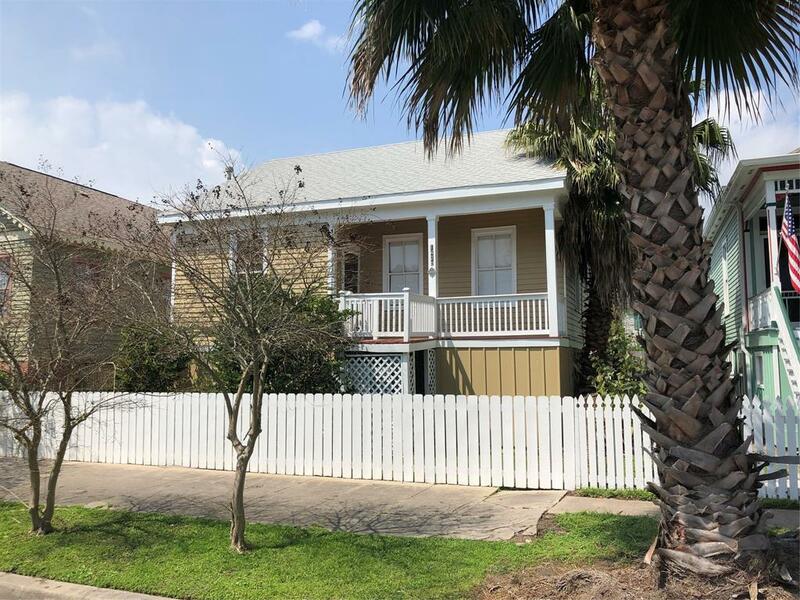 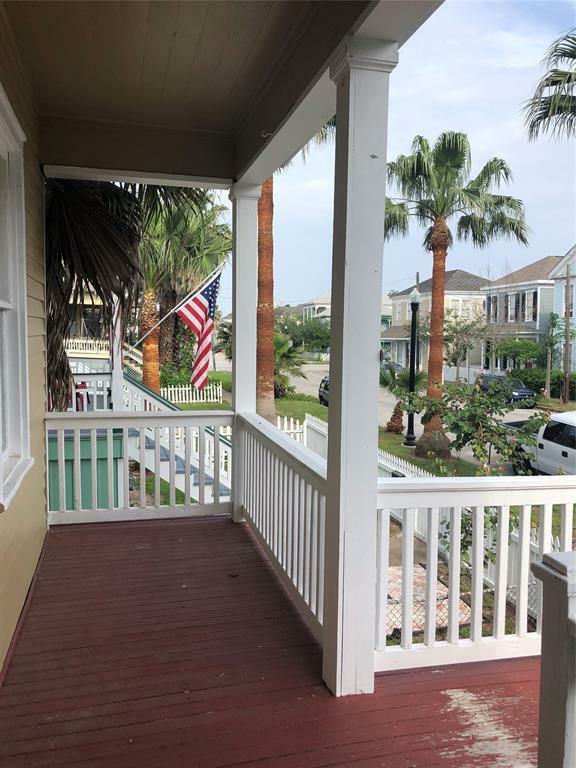 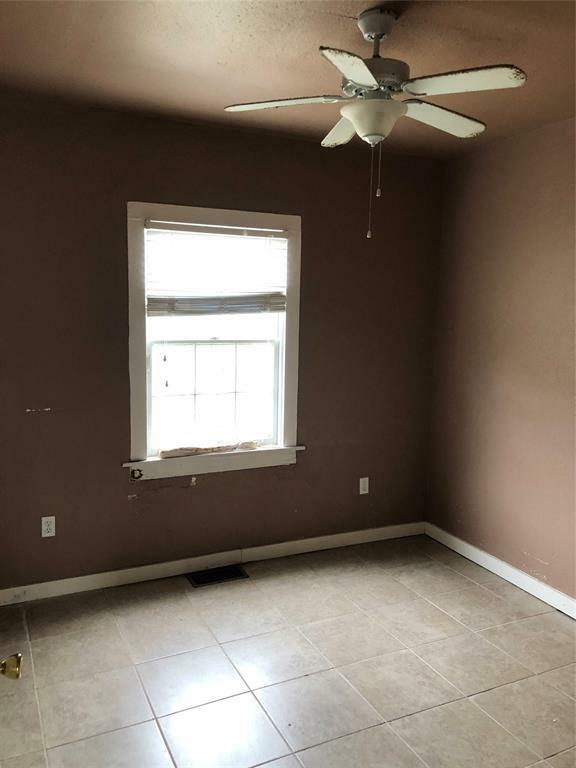 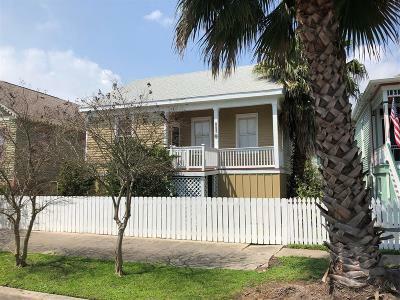 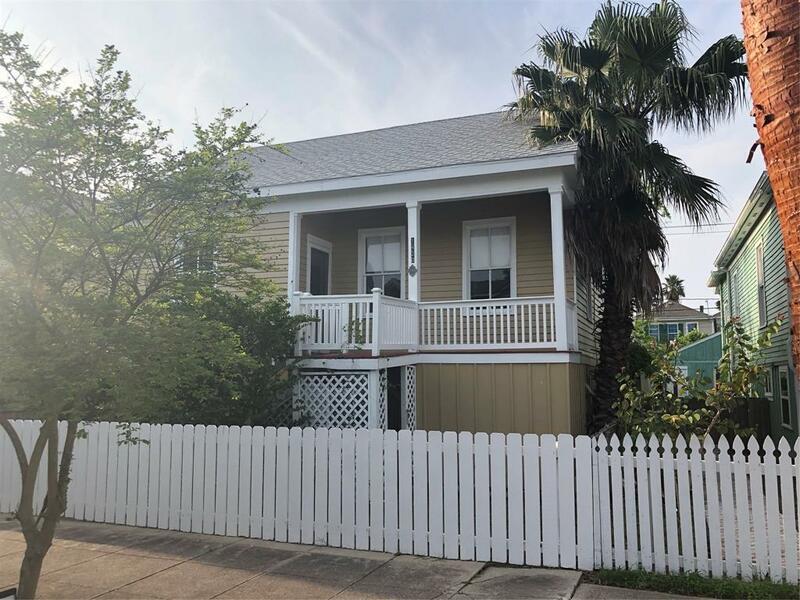 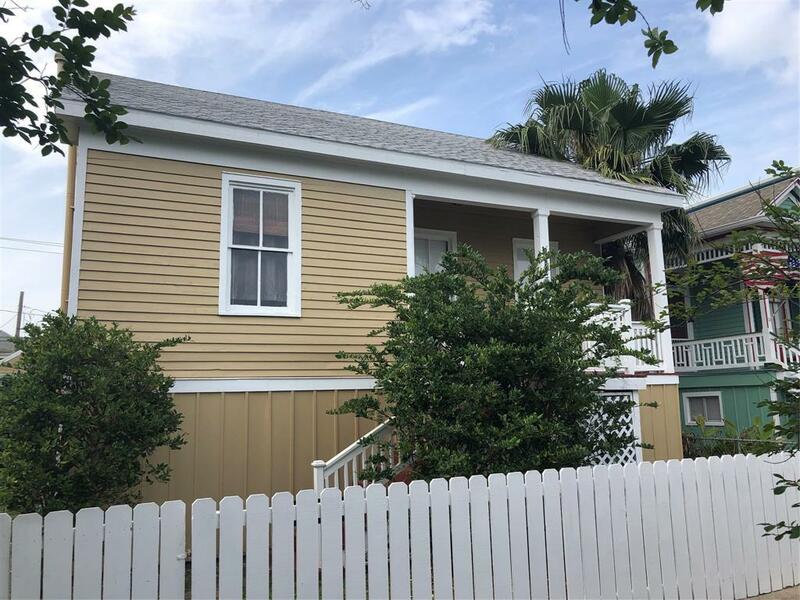 Located near UTMB it is perfectly suited for the medical student and with beaches and attractions close by could be a great vacation rental! 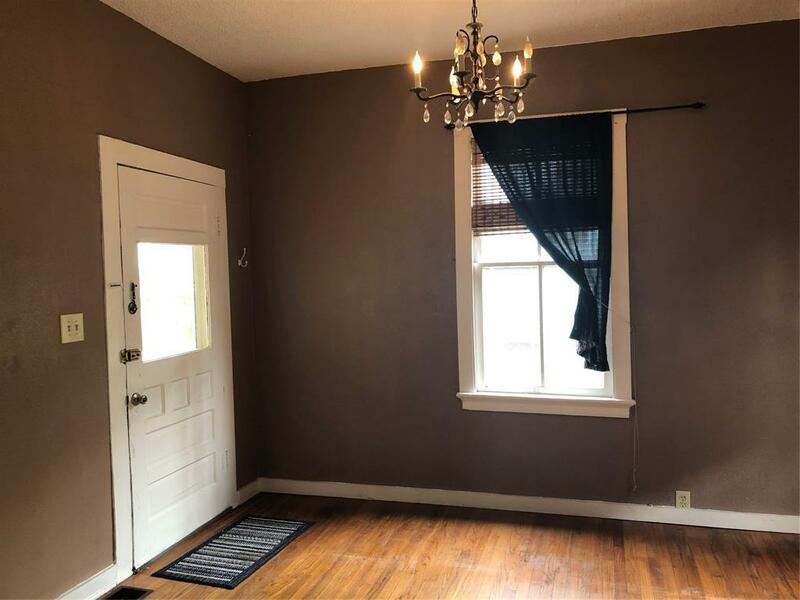 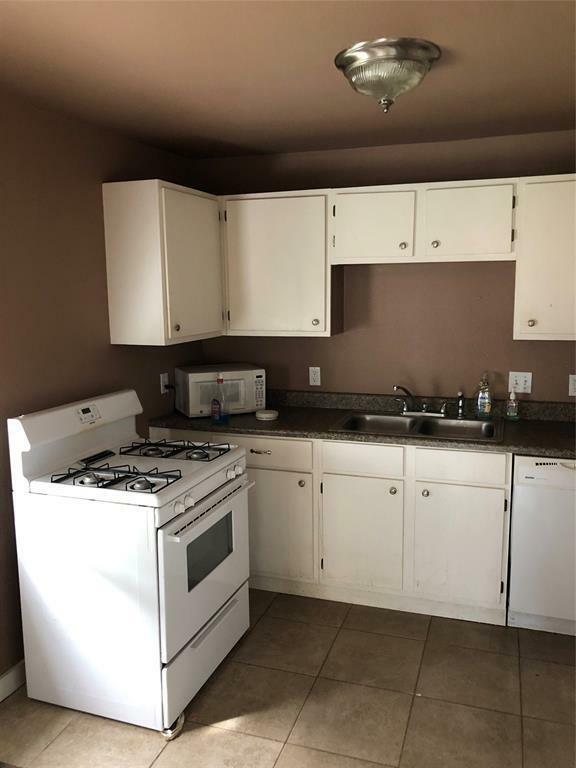 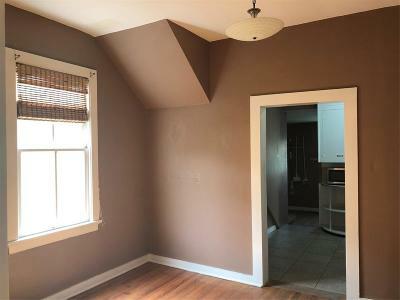 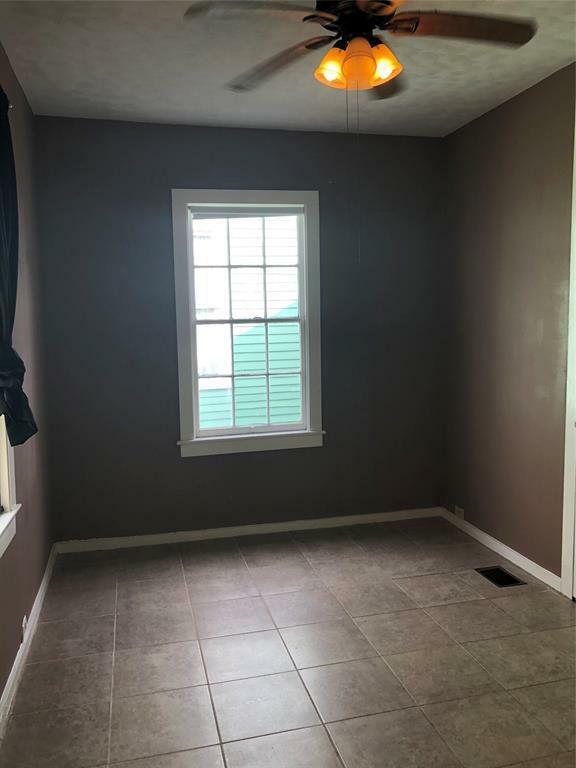 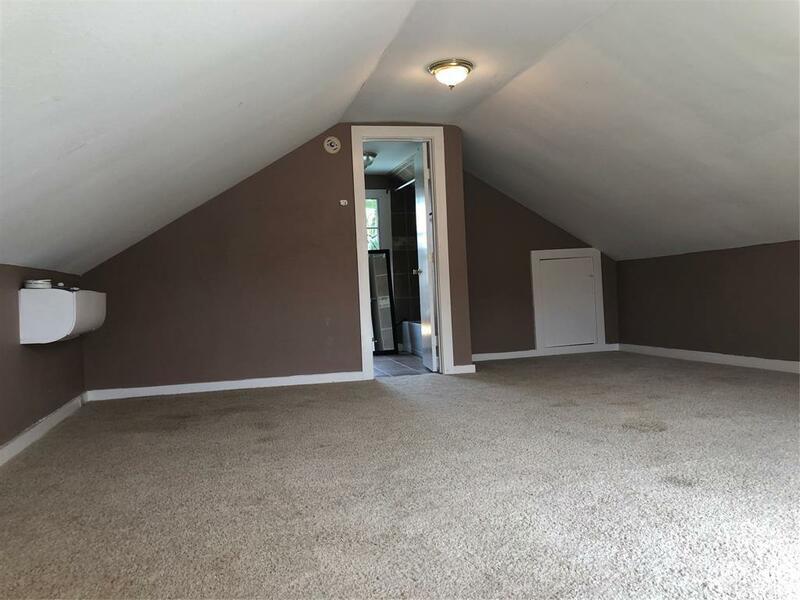 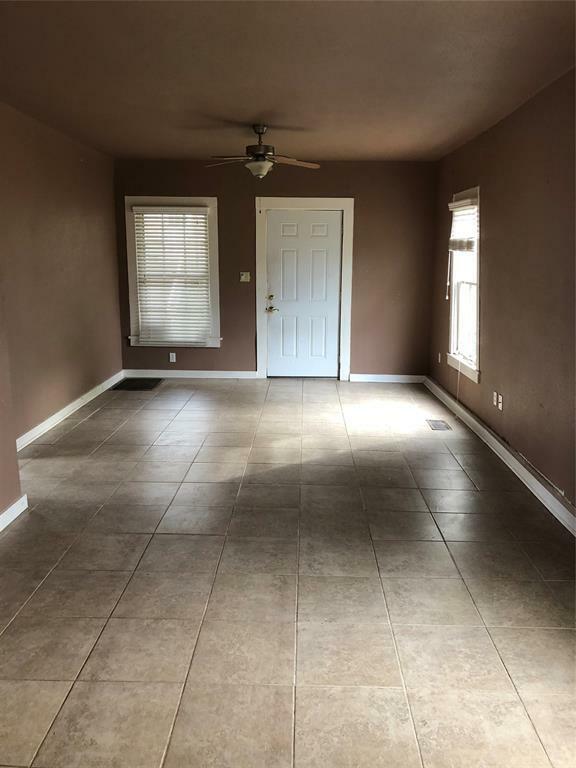 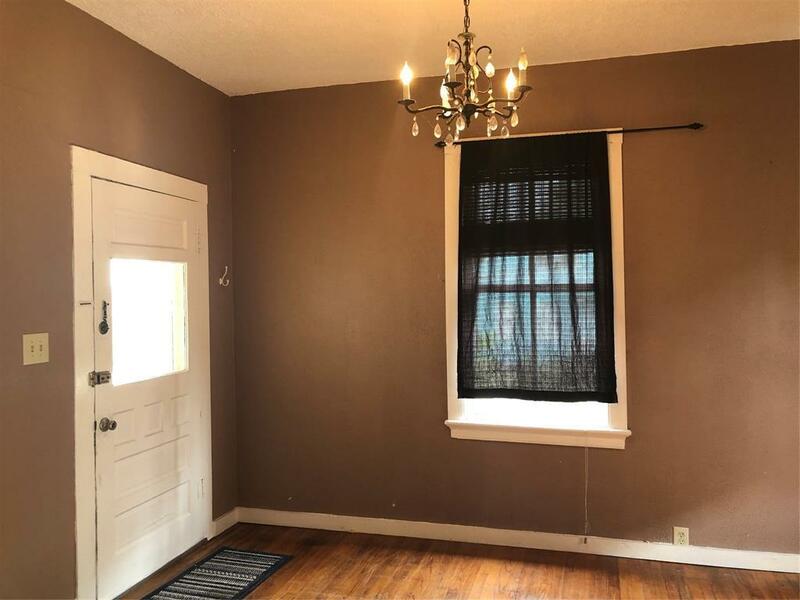 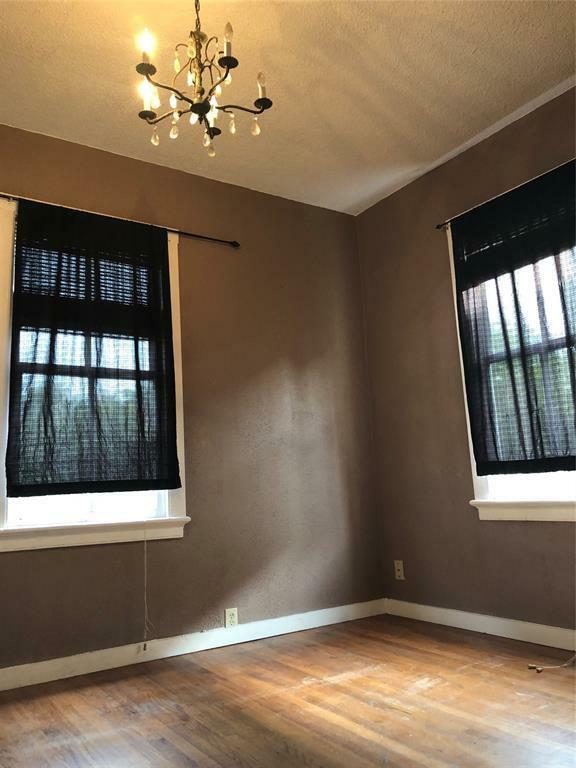 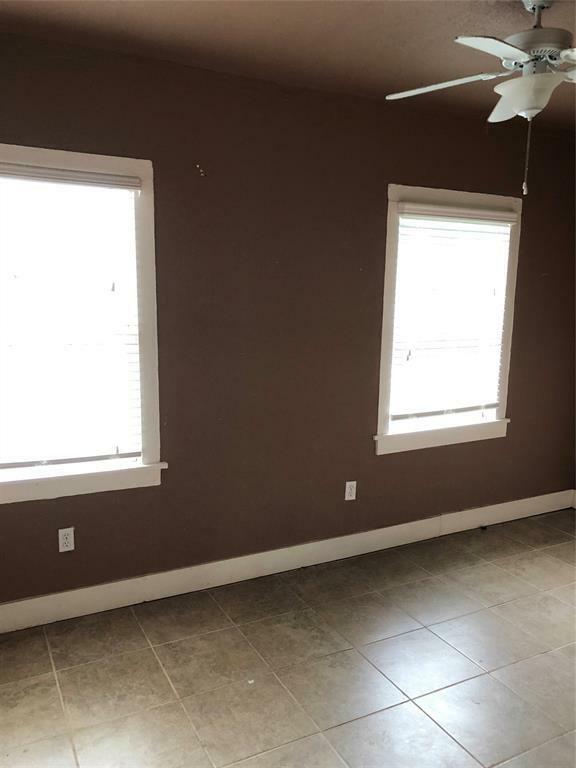 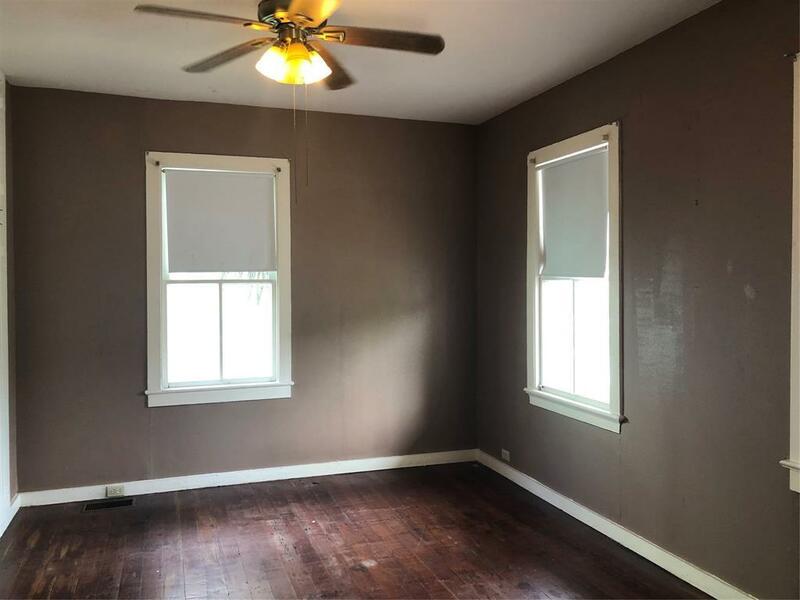 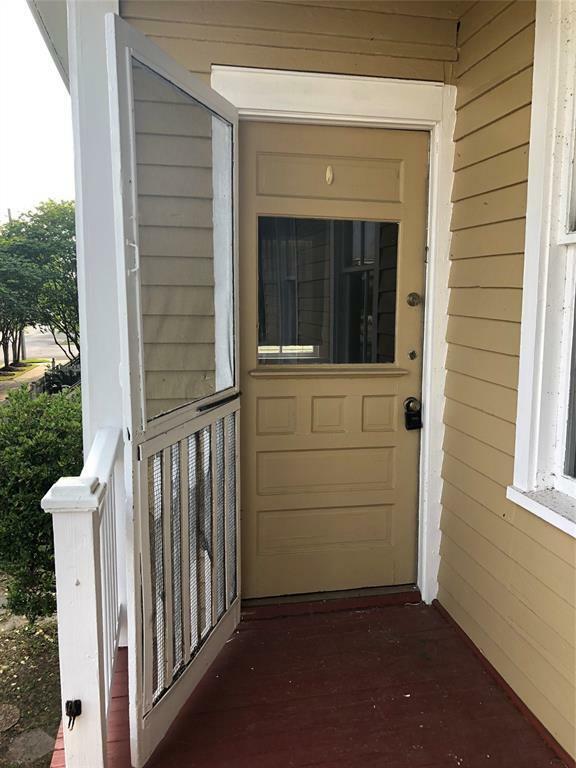 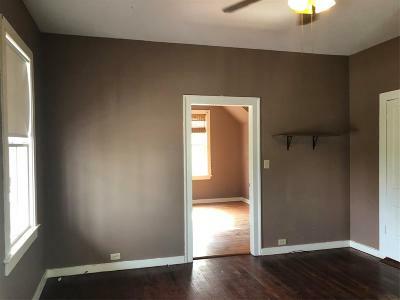 2 units, one 2-story unit with 1180sf and 3 bedrooms and 2 full baths, which leased most recently at $1150 but is vacant for ease of showing, and the rear unit with 2 beds and 1 bath, currently leasing at $995. 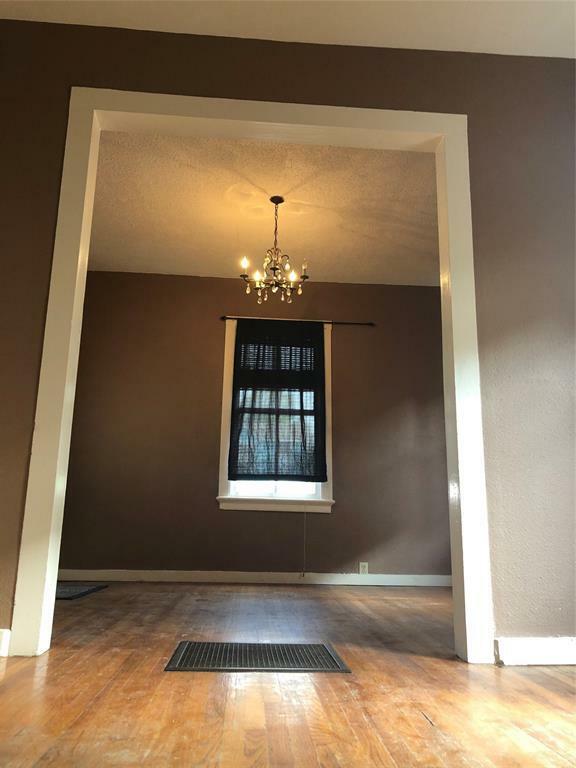 The original charm and character still exists in the wood floors and lots of wood casements throughout. Directions: From Broadway Turn North Onto 14th St. At Church St. 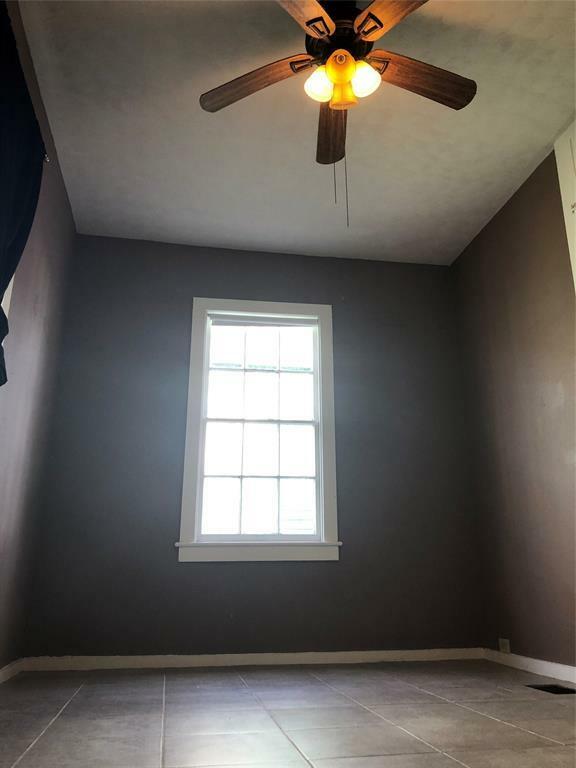 Turn Left. Property Will Be On The Right Side Of Street. 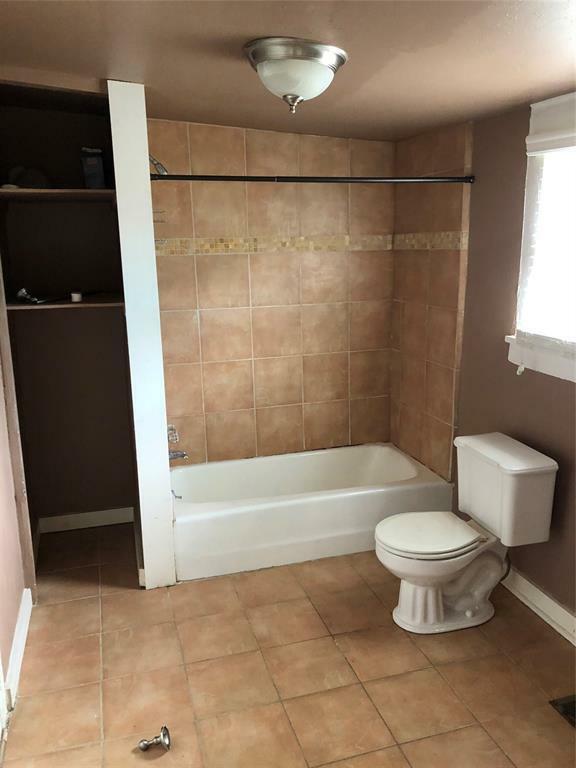 Courtesy of Joe Tramonte Realty, Inc.